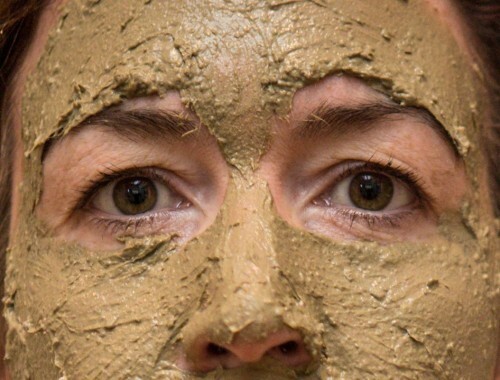 Although mud masks are a fantastic remedy for acne, there are only part of the solution. 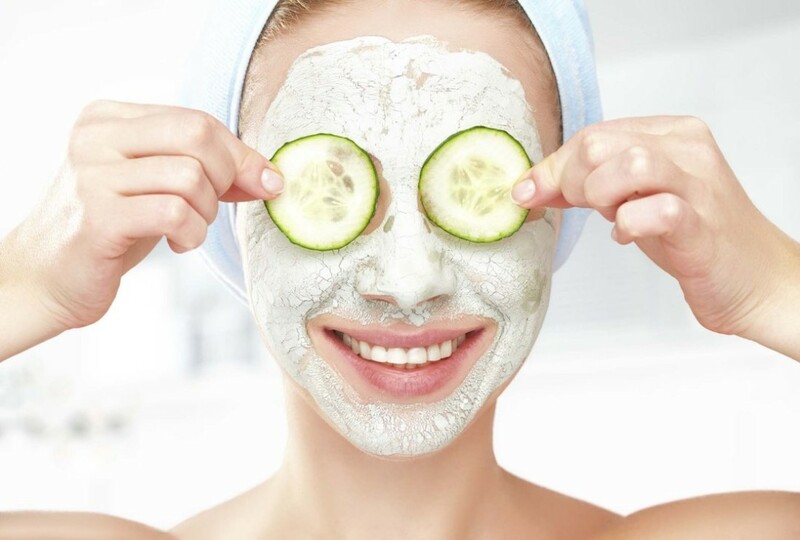 You need to maintain a good skincare regime and a healthy diet in order to make the effects of the mask more beneficial. 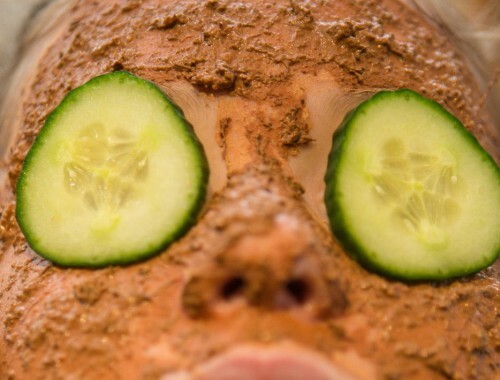 Yes, you can treat acne with a mud mask, but it’s not the only step you’ll need to take. 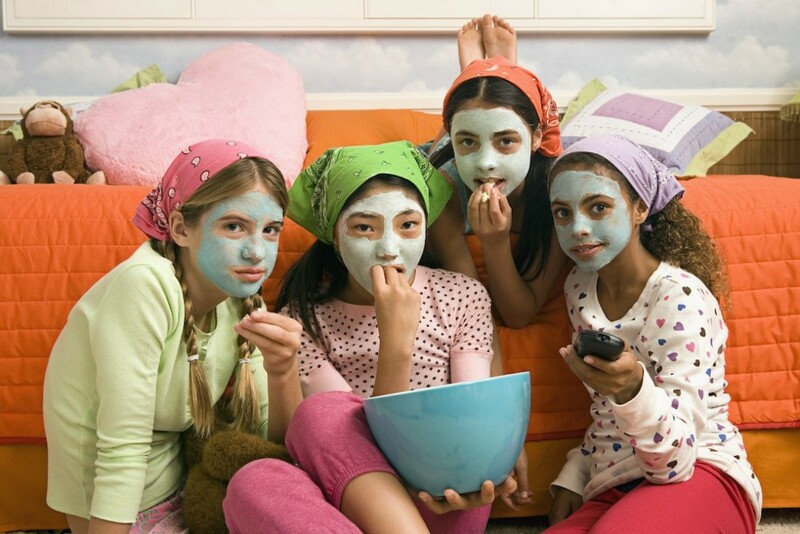 You should not use a mud mask more than twice a week; therefore, making sure that you keep your face clean is essential in between mask days. 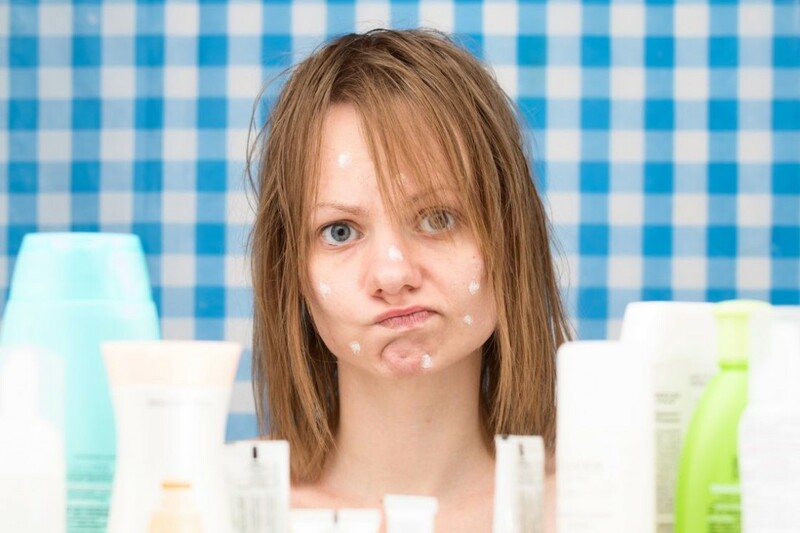 You must wash your face first thing in the morning and also right before you go to bed. Make sure you buy a cleanser that contains salicylic acid or benzoyl peroxide which are brilliant acne-fighting ingredients. 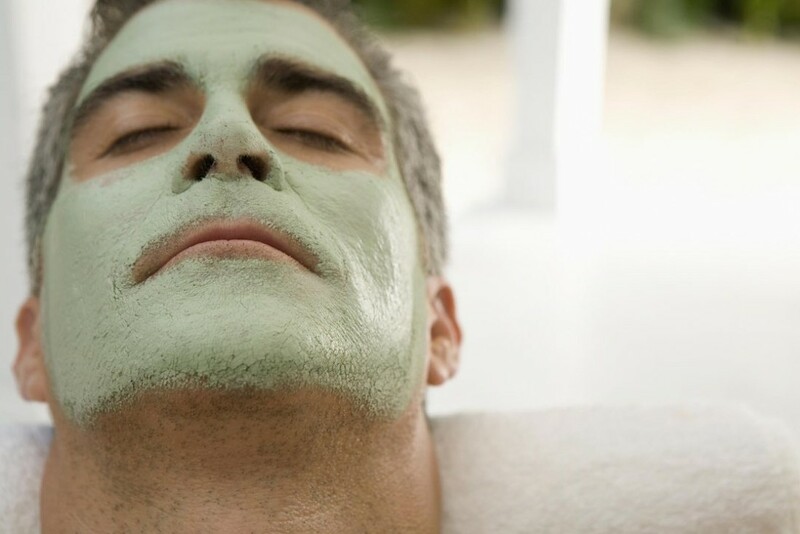 Mud masks are predominantly associated with women, but the truth is that men should use them too, especially younger men and teenage boys as they are the most prone to having skin breakouts. 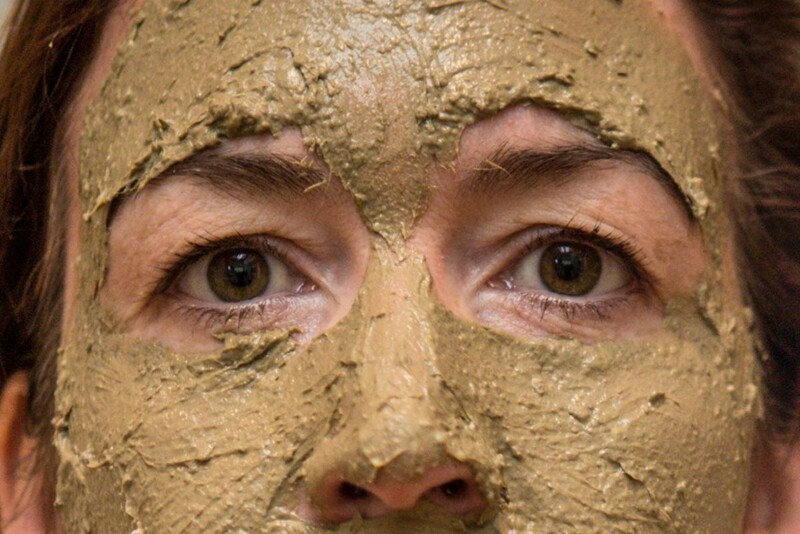 Some companies have manufactured mud masks specifically designed for men that target the more extreme types of skin that men can have, such as very oily or very dry skin. What mud mask should I use for different skin conditions? 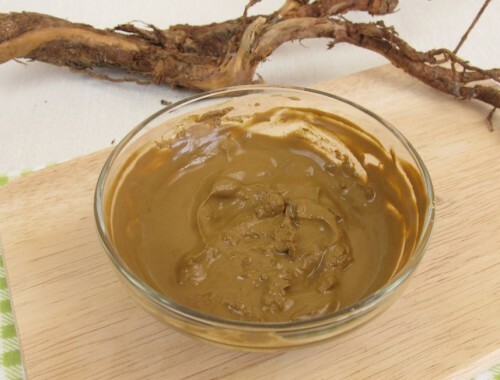 Mud is a wonderfully versatile cleansing agent, but if you’ve got a particular skin condition, then one type of mud may be more suitable than another. Here are our recommended muds to treat different conditions. 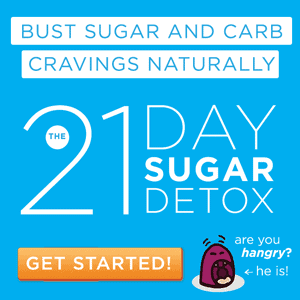 Remember the golden rule, though: if it’s your first time using a certain recipe or store-bought product, try a small amount first in case you have a reaction to it. Better to get a tiny rash in an unobtrusive location than to turn your entire face beetroot red! 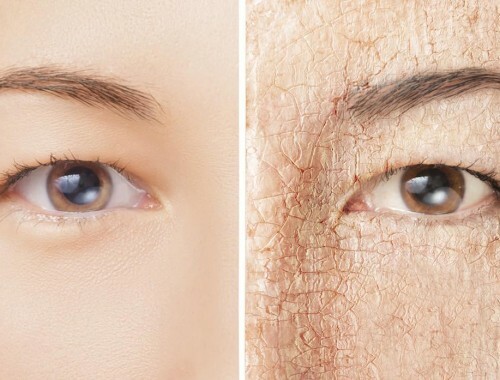 Our skin is the most exposed area of our bodies. 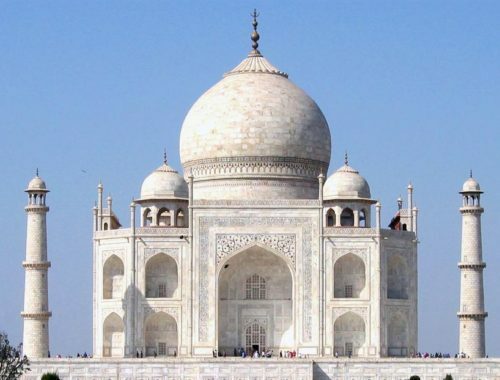 Throughout the day, it absorbs pollutants in the air. 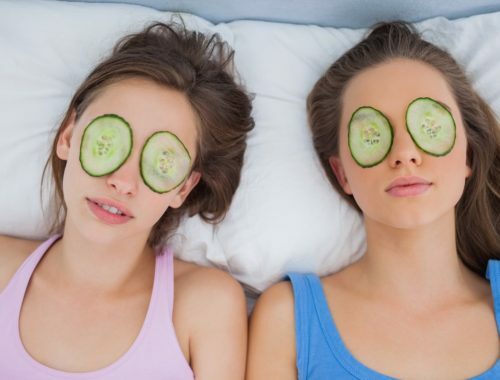 Our skin sweats out toxins and sometimes this process can enable toxins and dead skin to become trapped in our pores, thus causing blemishes and breakouts. The pores in our skin enable our skin to breathe, and blocking these pores can cause us to suffer from skin conditions such as acne or eczema. 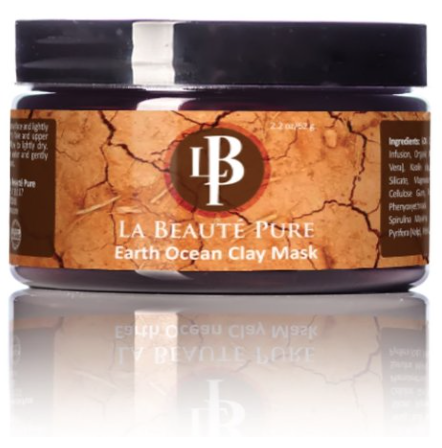 Mud masks allow our skin to effectively release the toxins, oil and dirt that can become clogged in our pores.